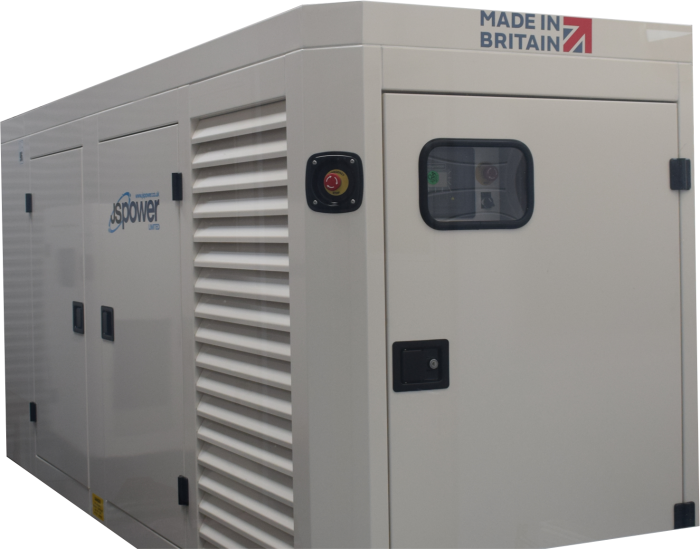 JS Power has thermal imaging equipment to monitor generators and associated equipment which can include distribution boards. This is also a supplement service our engineers carry out during our standard load testing packages. When putting a generator under load it is important to monitor everything and not just what you can see! 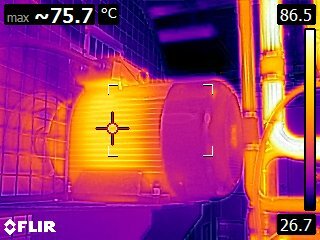 What is happening in the infra-red range may indicate the wearing of internal components which if left unchecked may reduce the useful life of the generator. 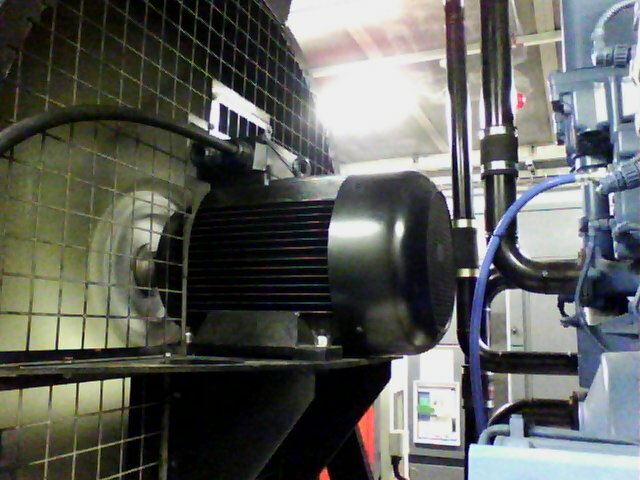 Also another important aspect is the cooling system. 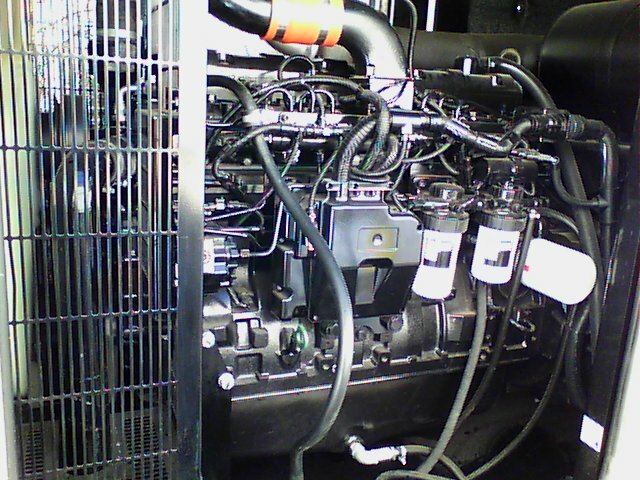 Cold spots on the radiator and cooling system may indicate inefficient temperature management, which can lead to the generator being more susceptible to shutting down on High Coolant/ Engine Temperatures or on a standby system, the engine not maintained at the right temperature when it is not running. The system captures digital thermal and visible light images which are then overlaid onto each other to produce a detailed clear image. 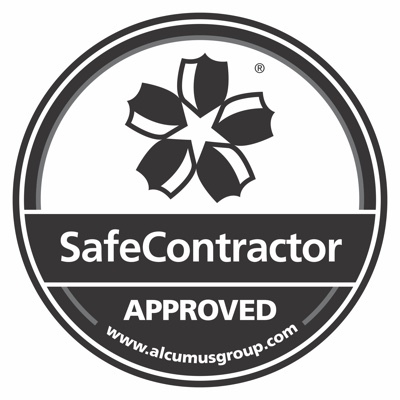 Any excessively hot or cold spots are identified under controlled conditions. Steps can then be taken to investigate further and take remedial action to correct any issues. 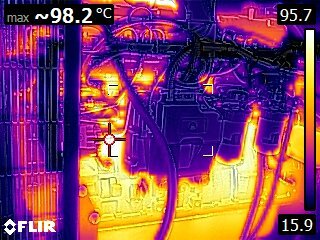 Potential issues with coolant heaters, pipes starting to block up, radiator cores that require cleaning, bearings starting to wear or potential leaks that are just starting, can be highlighted and preventative maintenance carried out. For a quotation to load test for your generator or discuss other equipment of concern, please feel free to contact us.